Youfa manufacturer brand 1/2inch to 12inch,pvc packaged | on outside diameter and wall thickness with black painted or oiled(surface treatment). Strict quality inspection,Make perfection more perfect! Certificates of ISO, BSI, FPC, UL,etc. 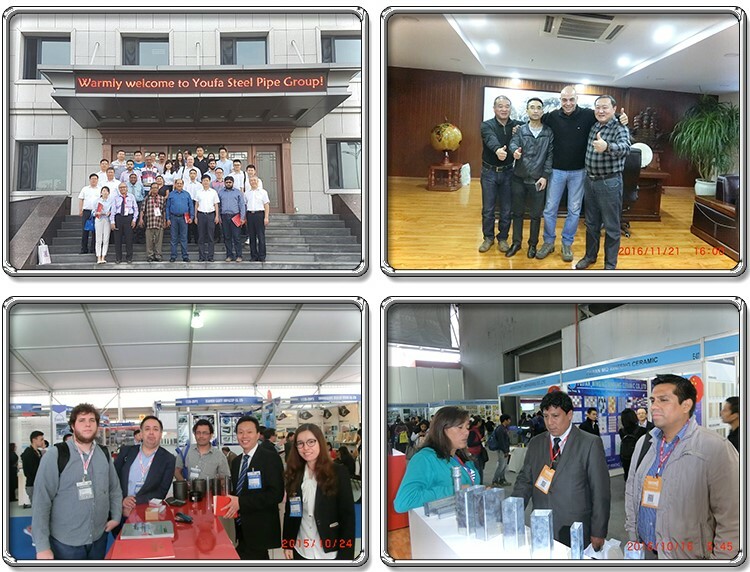 TianJin YouFa Steel Pipe Group Company was founded on july 1st ,2000,with the headquarters located at the largest steel pipe production base in China-Daqiuzhuang Village, Tianjin City, and it is the largest steel pipe manufacturing enterprise producing many kinds of steel pipes in the world. 20 years focused on quality which is the life of the enterprise. 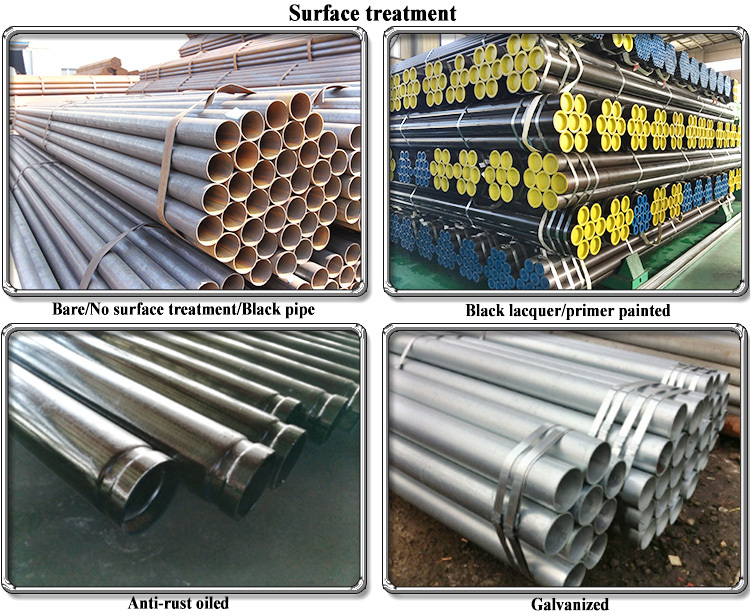 YouFa brand steel pipes have been successfully applied to Three George Project, Pudong International Airport, Capital International Airport, Beijing Olympic Stadium, Shanghai World Expo Exhibition Hall, Jiaozhou Bay Cross-sea Bridge, the tallest building in China-117 Building in Tianjin, Tian'anmen Parade Reviewing Stand, Shanghai Disneyland Park and other national priority projects.YouFa has been recognized as No.1 brand in the industry. 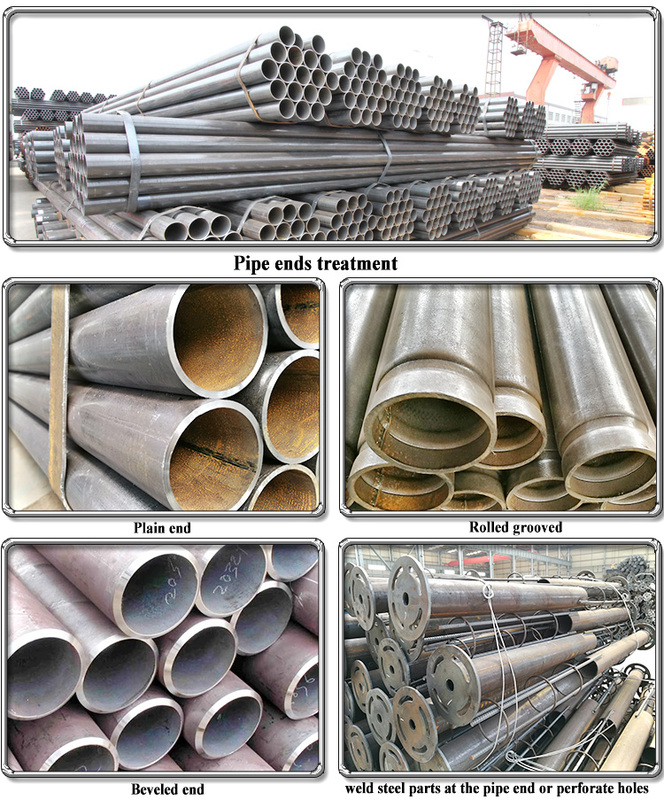 High quality ERW/Welded carbon steel pipes, which are widely used in construction, According to customer ' s requirement to provide a variety of pipes with strong supply ability and reliable service. 1. ISO, BSI, FPC, UL system. 3. TUV, API, BV audited company. 4. Experience: 20 years focus on quality. 6. Quality: Reliable and World certified. 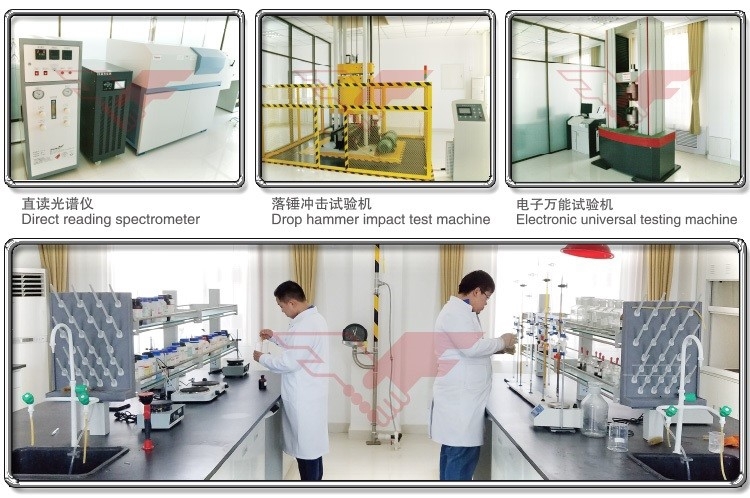 We have two national CNAS certified laboratories, and cooperated with many big steel plate factories and retesting of raw materials. 7. Delivery: Own factory in TianJin! We are near Tianjin port, also have own transport fleet, have the most convenient transport and prompt delivery. 8. Shipment of goods: More than 78 countries worldwide until now. 9. Service: Friendly and Responsible, no matter before or after cooperation. 10. Choose Youfa is equal to Choose Top Guarantee! Q: Are you trading company or manufacturer? 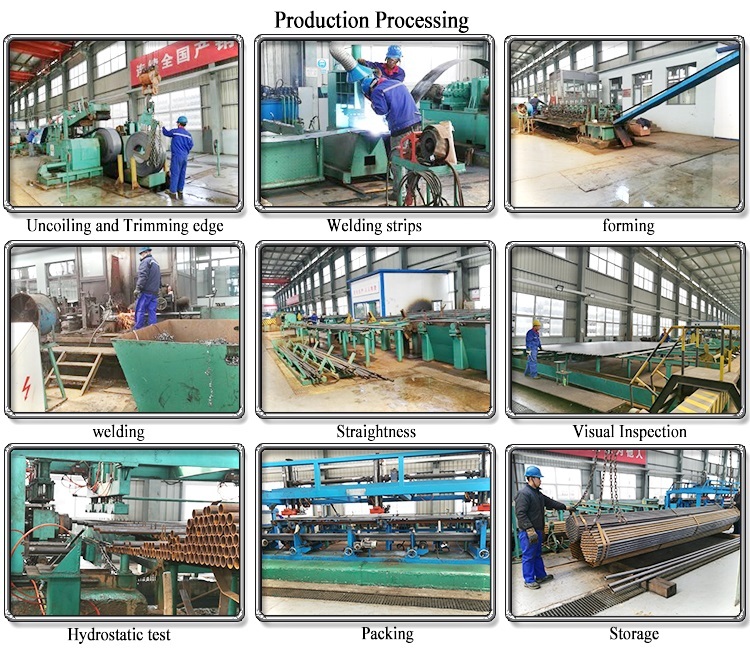 A: Factory!we are Youfa Group with 3 production area (Tianjin, Tangshang, Handan) in China. 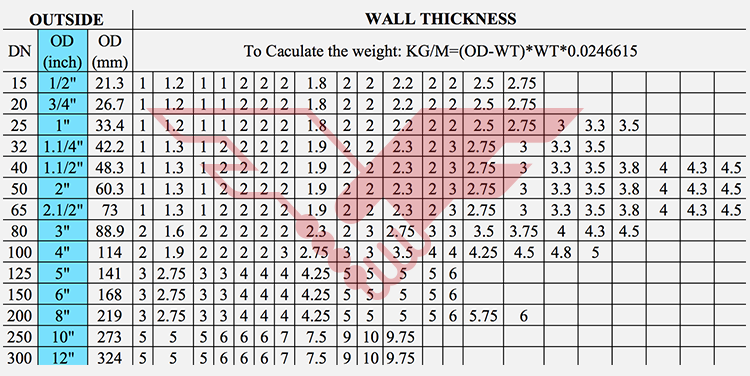 Q: Can I have a trial order only for several tons? A: Of course! 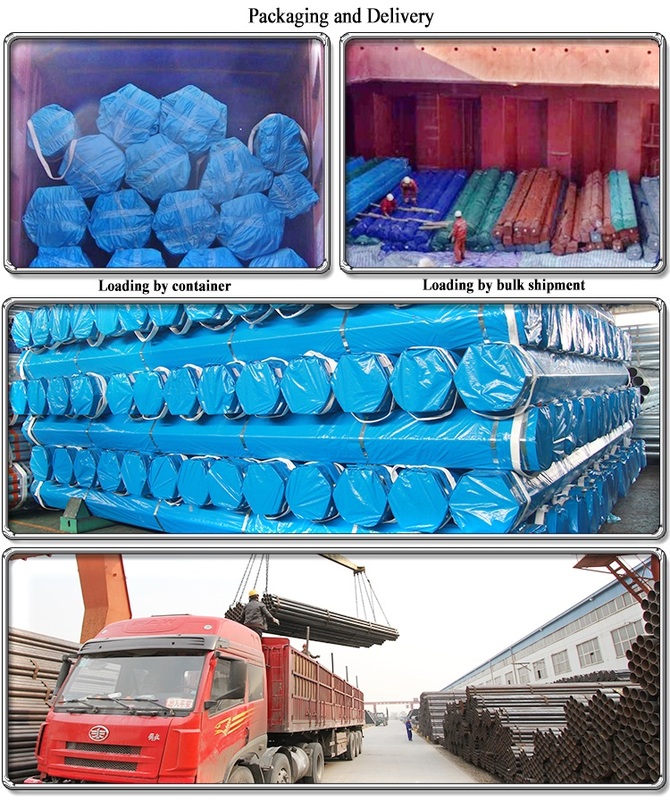 We can ship the cargo for you with LCL service(Less container load). A: Generally it is 3-5 days if goods are in stock. Or it is 30 days if the goods are not in stock, it is according to your quantity. Q: Do you provide samples? Is it free or extra? A: OR, TT, L/C(For big order,30-90 days can be acceptable). Q: Are you gold supplier and do trade assurance?